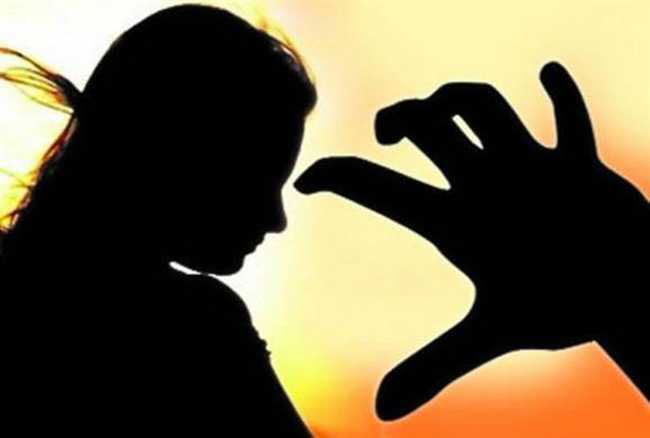 A 32-year-old woman was allegedly molested by a man who also masturbated in front of her and fled after snatching her phone in Lutyens’ Delhi, police said on Saturday. The woman, who works at a language school in Connaught Place, had gone to the terrace for a break on November 30. She was talking on the phone when a man came there. He stared at her and when she tried to walk away, he blocked her way, police said. He then groped the woman and masturbated in front of her. She managed to free himself and ran towards the door that had been bolted by the accused, they said. The woman started screaming while trying to unbolt the door. The man escaped to another terrace after snatching her phone, police said. The woman’s colleagues showed her the CCTV footage in which the face of the accused was not clearly visible, they added. The woman told police that she would be able to recognise the man if she sees him again. Police are scanning CCTV footage from the adjacent buildings to identify the accused.